Welcome to a rare opportunity to own an Austin Stone Ranch House nestled on 10 acres. Gated for privacy, room to roam & space for your ranch animals, this property gives you everything your family could want. 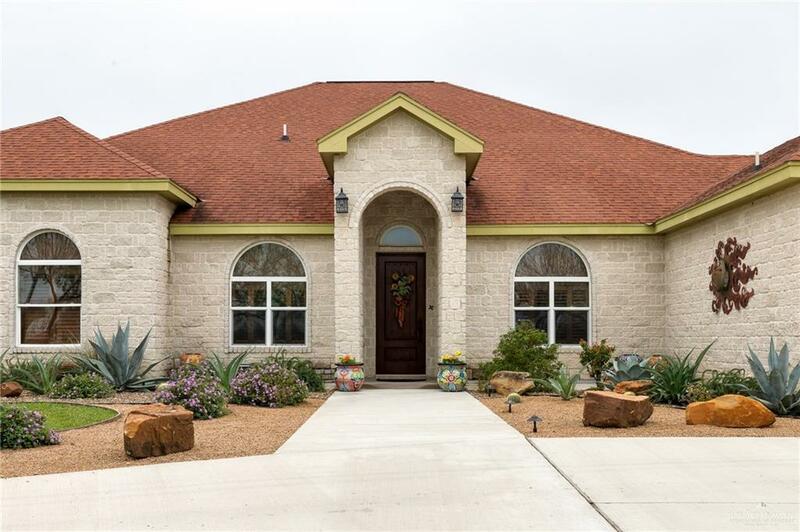 Over 4,200 sq ft of family living, this home features 5 bedrooms, 3.5 bathrooms, office, bonus room & max. storage. 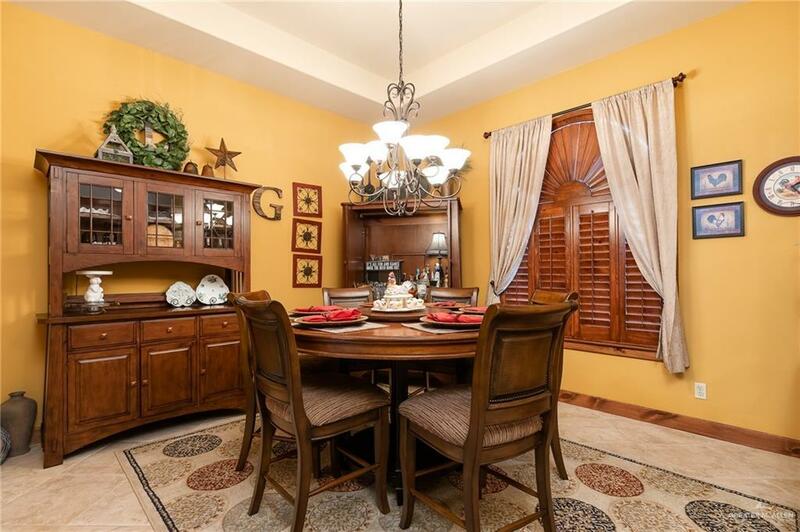 The heart of this home makes it easy to entertain family & friends. The entertainment center in the living room faces the open concept kitchen featuring granite counter tops, gas range, 2 islands, double ovens, & large walk-in pantry. Split concept floor plan allows for privacy from kids & guests. Master bath features his/her large walk-in closets, double vanity, walk-in shower & garden tub. Enjoy your evenings on the back patio watching the kids play with views of your South TX hideaway. Situated 18 mins from town, you can raise your own horses/livestock. 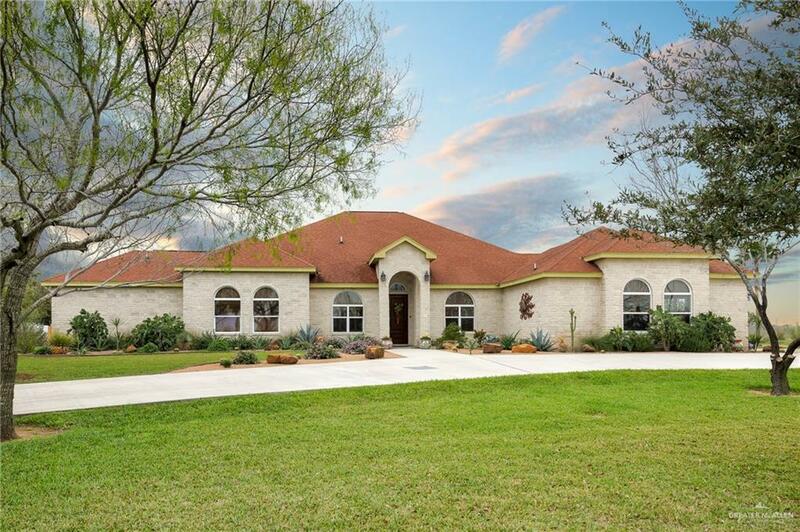 Backyard/acreage features a 4 stall horse barn & corrals that are completely fenced with King Ranch fencing. Community Amenities Gated Entrance Horse/Livestock Allowed Property Owners' Assoc.